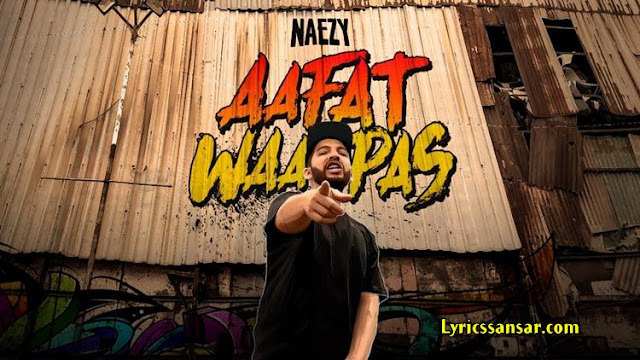 Aafat Wapas Song Lyrics: The original Gully Boy – Naved Shaikh AKA Naezy the baa is back with “Aafat Wapas” featuring Phenom on the beat. The “Aafat” was on iPad and now Aafat Wapas is shot on iPhone XS Max. Label: Big Bang Records Pvt. Ltd.